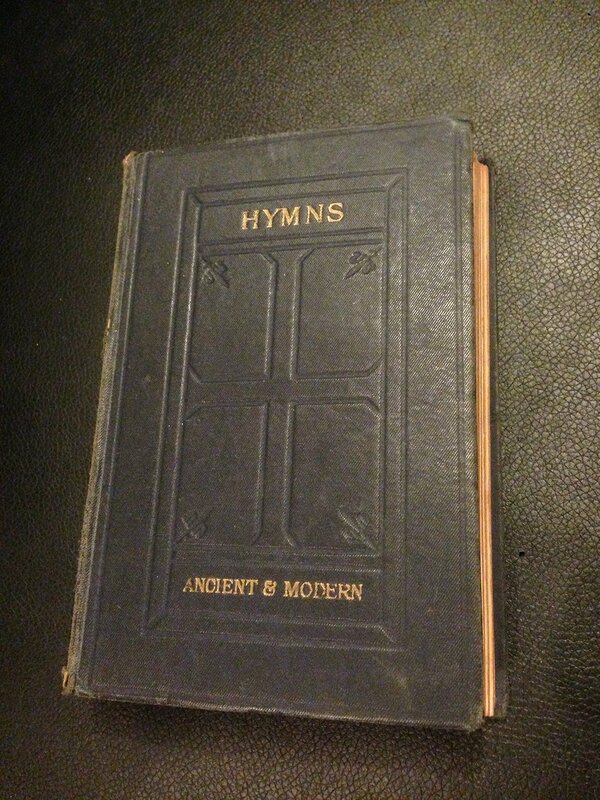 Hymns Ancient And Modern ... With Accompanying Tunes. Old Edition, 1889. As Edited ... By W. H. Monk ... And (in Part) By C. Steggall, Etc. Hymns ancient and modern ... with accompanying tunes. As edited ... by W. H. Monk ... and (in part) by C. Steggall, etc.